In Hill Country Outdoors, many of our members love to camp! It’s a great way to kick back, relax and enjoy nature. 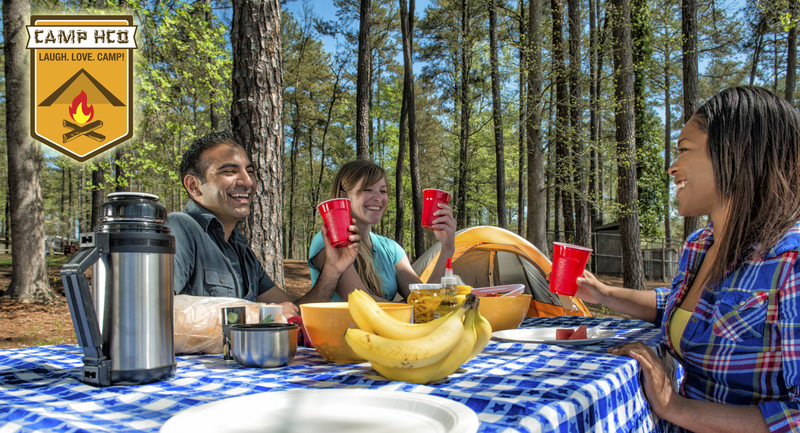 We offer our members several fun camping opportunities throughout the year. Often times, we have camp cooks on board that cook hearty and delicious meals to make each participant a happy camper!